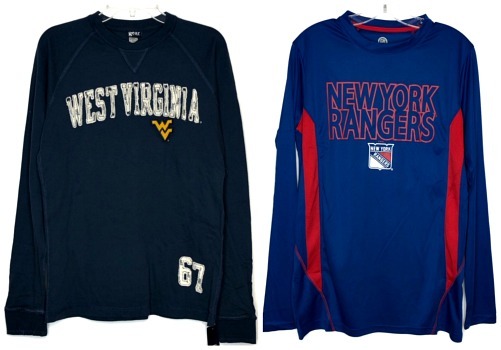 College & NHL printed long sleeve tees, 'Champion' & 'Gear for Sports', assorted teams. 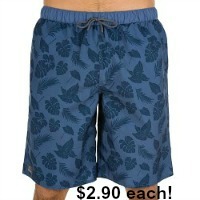 Sizes s to 2x(approximate size scale s-5 md-7 lg-9 xl-9 2x-6). 100% cotton & 100% performance polyester. Officially licensed collegiate & NHL product. All have hang tags.